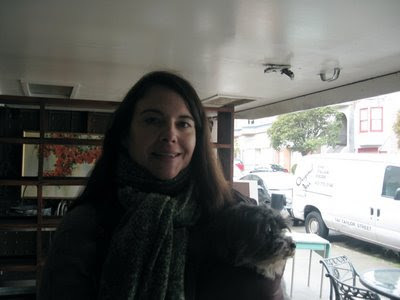 I have been looking forward to posting about one of my favorite Bay Area haunts, Willa Home. Elena Duggan, the original owner of Willa, recently partnered up with Lisa Wilson, formerly of The Pickled Hutch. 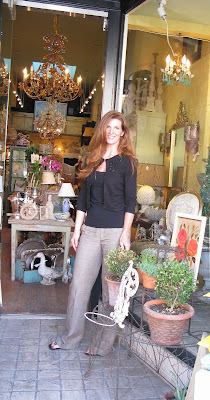 This dynamic duo reinvented Willa by adding Lisa’s meticulously selected vintage items, with Elena’s great eye for contemporary home and garden décor. 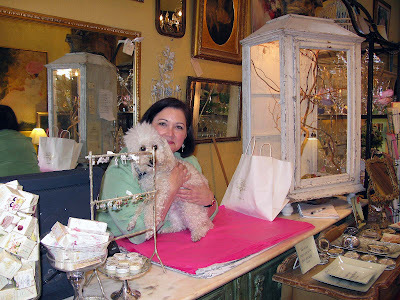 You may already know Lisa and her cute poodle Alfie (above), from her shop and blog, “The Pickled Hutch.” When Lisa's lease expired in her San Francisco shop, her longtime friend Elena approached her to merge their talents together at Willa. And walla! What a beautiful job they’ve done! 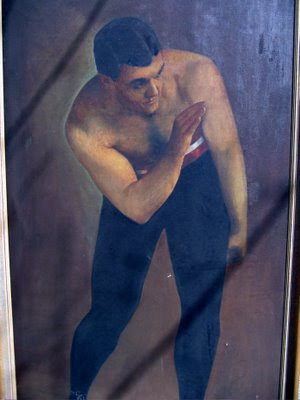 This fabulous early 1900's boxer painting of world heavyweight boxing champion, James Jackson Jeffries, sits proudly in the shop window. It's over 6 feet tall and I am obsessed with it! 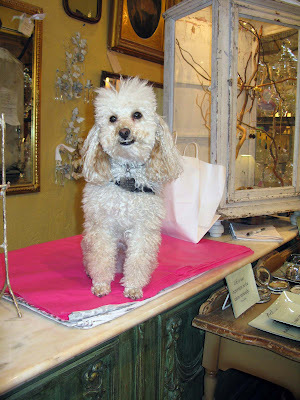 And the shop's mascot, Alfie, happily ready to greet all of the customers. Looks like Alfie is getting ready to gift wrap a bag of goodies! An eclectic mix of mid-century modern, bohemian, shabby chic, and old world French, Willa Home has something for everyone. Willa Home carries a wide selection of Juliska, a French company whose ceramics are made in Portugal, as well as, glassware made in Poland. If you're in the Bay Area, be sure and stop at Willa Home. 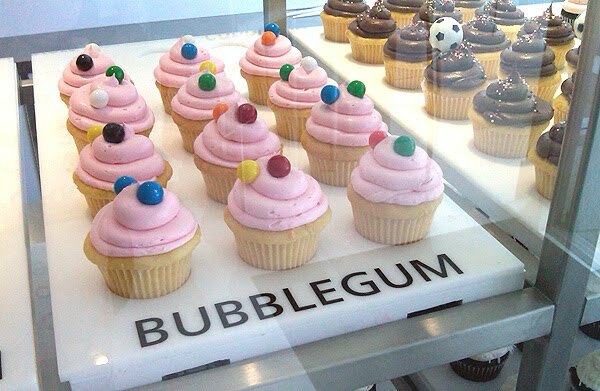 It's located in the charming city of Burlingame, just about 20 minutes south of San Francisco. You can also catch up on Lisa and Elena's latest happenings on the Willa Home and Pickled Hutch blogs. I'm eager to check out this special shop - it looks so lovely! grAte post Lynn! Letz go letz go when I come up to visit Vito. Alphie is smiling! I want everything there!!!! what a great place. What a lovely shop, boy wish I lived closer to them, but I can visit the website. Such lovely eye candy. I'm so jealous you and Lisa were together. She's such a bombshell! The store looks amazing, I remember the Pickled Hutch and was wondering what happened to her. Glad it was something great! I got the best hot pink pillow at Willa Home! And they have the coolest camel garden stool. If you are in the area, definitely make a stop!! !